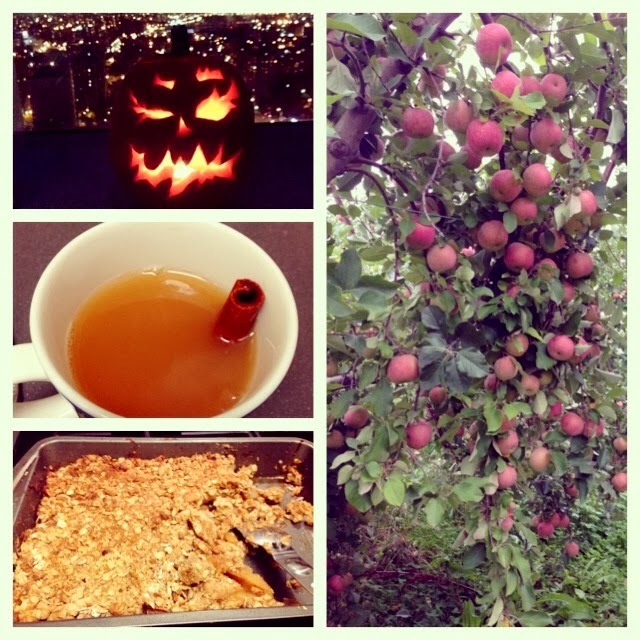 Crisp fall weekends are for apple picking and pie baking and soup making. They're for warm sweaters and cute jackets. Pretty scarves and cute shoes. And of course, they're for curling up with a nice hot cup of mulled cider and a good book. 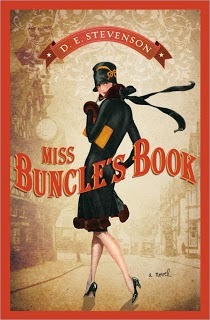 Fall calls for a book with a bit of whimsy. Leave the dark deep books for the dead of winter, when all you want to do is to drown in an epic as a snow storm rages outside. 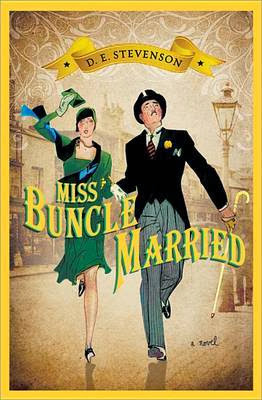 Instead, dive into Miss Buncle's Book and her life - an ordinary, spinsterish life, where the only options seem to be keeping chickens or writing a book - and thankfully, she chooses to write a book! It doesn't sound all that exciting - after all, it's a middle-aged woman writing about the goings-on in her village. But of course, as any diligent Miss Marple reader will know, that's where the good stuff is! It's charming, witty, engaging, funny, and fun. A sharp eye for personalities makes this seemingly humdrum set up come alive, plot twists make you open your eyes, and the main character makes you enjoy the ride. Ah, excuse me now, there's another cup of cider with my name on it. And Miss Buncle Married !